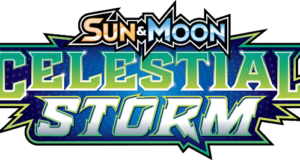 The greatest of all Pikachu, Ash Ketcham’s very own electric rodent, is now available to download via a Mystery Gift code for the Pokémon Sun & Moon video games. This Pikachu is unique in that it comes wearing one of Ash Ketcham’s iconic hats from the Pokémon anime. Pikachu also comes with the Pikashunium Z Z-crystal, which allows a Pikachu that knows Thunderbolt to use the ‘10,000,000 Volt Thunderbolt’ Z-move. 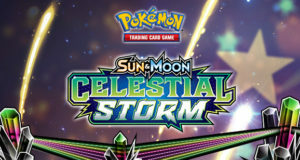 This crystal is not available during normal Sun & Moon gameplay so make sure you snap up this Pikachu while this event is running over the next 6 weeks. The version of Ash’s cap that Pikachu is wearing depends on when you redeem your code for the mystery gift. Each week during the giveaway will see Pikachu come with a different version of Ash’s hat, so if you’re picky about Pikachu’s headwear, make sure you enter the code during the correct dates. 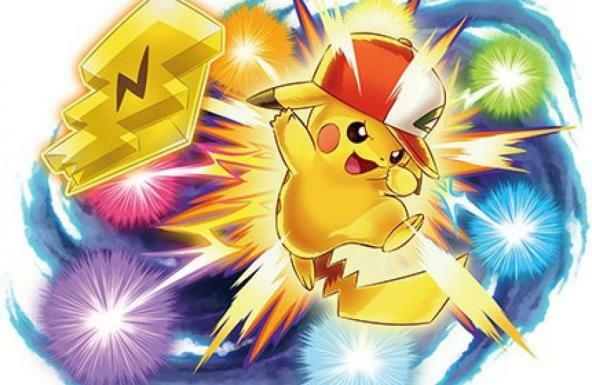 The moves Pikachu comes with will also depend on when the code is entered, and will mimic the moveset of Ash’s Pikachu during the anime arc the hat is from. Do note that the code is one-time use only, so make sure you use it to get the Pikachu you want. REMEMBER the code can only be used ONCE, so make sure that you get the Pikachu you want. Accounting for global timezones, it will be likely that the changeover will occur during/after the regular Global Link maintenance every Tuesday, but be sure to double-check! Will we be getting the Charisard here in Australia. America is through target stores.